This entry was posted in Home, Διδακτήριο News !! 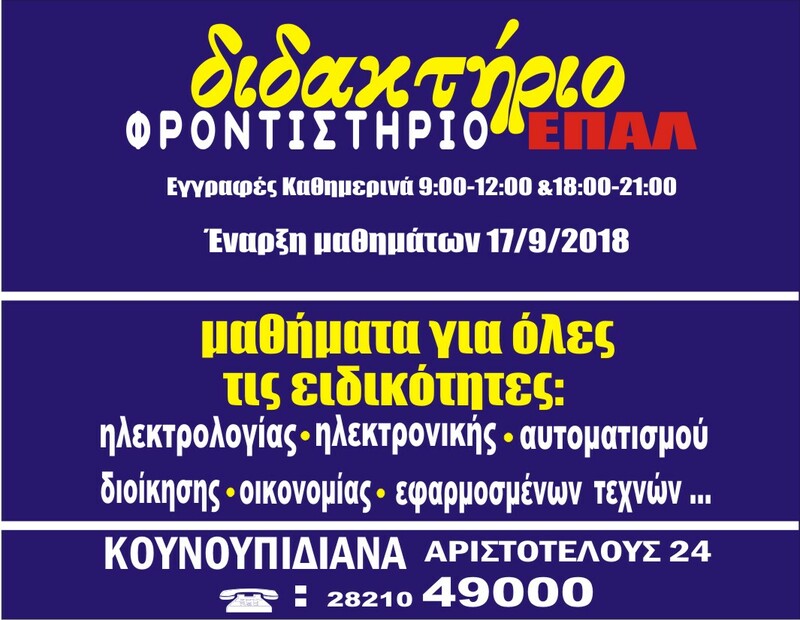 !, ΕΠΑΛ. Bookmark the permalink.